The camp is an amazing opportunity for the kids to dance into summer with friends while also enjoying a variety of artistic activities. Our venue is located in beautiful Lauttasaari (Heikkiläntie 10), and we will take some of the activities outside. Danceteam will provide afternoon snacks to keep the energy up, the participants will get to film their very own dance video and work towards a dance show to be performed for parents on the last day. What’s not to love? To top it all off, as well as being taught by our incredible teachers all week, the participants will get to dance with a surprise guest teacher, stay tuned to find out who it is nearer to the camp! 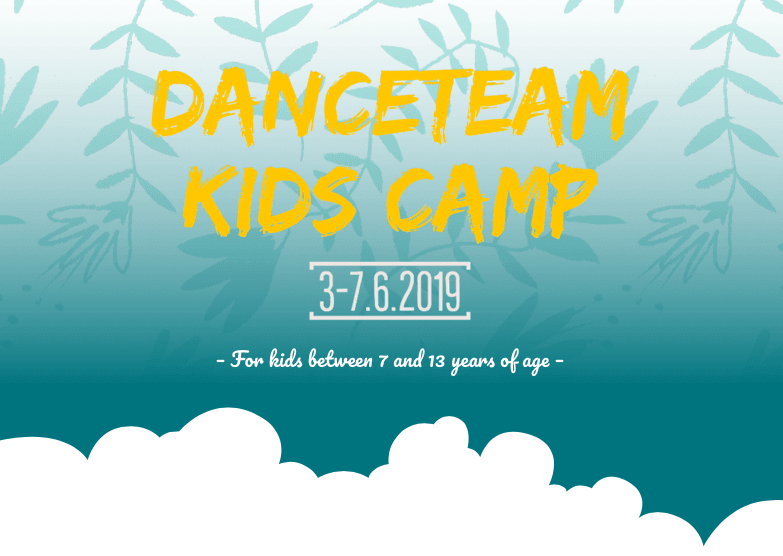 The camp is suitable for everyone aged 7-13 years and no previous experience in dance is required. Instructors speak Finnish and English and will make sure everyone feels comfortable. During dance classes, the camp is divided in two: one class for 7-9 years and one class for 10-13 years. This way we can make sure all the participants get the best possible dance experience! Early bird price (100€) is only valid during March. From 1.4. to 15.5 the price is 130€, and after 15.5. 150€. Cancellations are possible before 1.5.2019. In case of cancellation, 50% of the payment is returned. After 1.5.2019 no fees are returned. More info about the camp here.